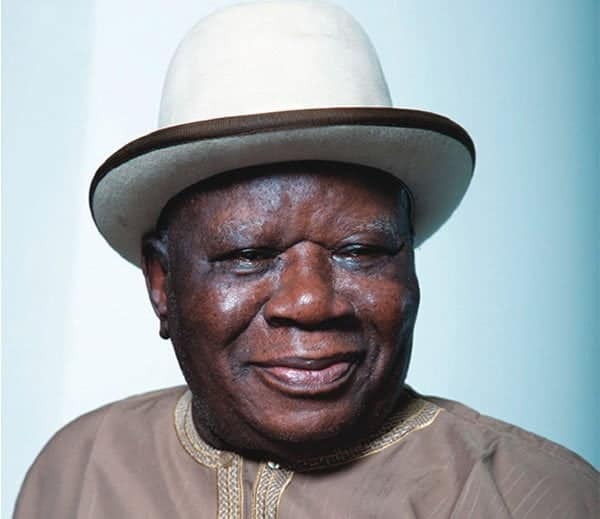 South-South Senator Edwin Clark, whose Asokoro residence in Abuja was allegedly ransacked for two hours based on orders by the Inspector General of Police, Ibrahim Idris, today has vowed that at 92, government and its agencies can not deny him of his freedom of speech. 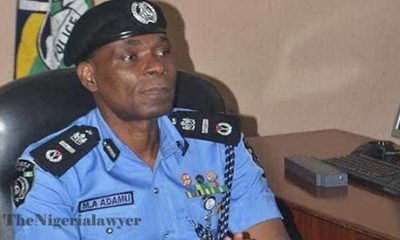 NaijaNews learnt that the policemen, who prevented people from leaving the house during the search, did not find anything incriminating in his house. The Police were said to have acted on information that the elder statesman was hoarding arms in his house. 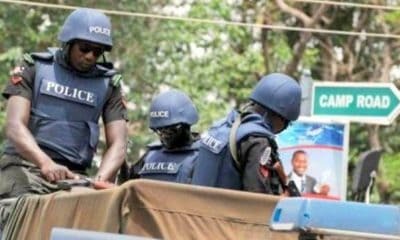 National Chairman of Pan Niger Delta Forum, PANDEF, Air Commodore Idongesit Nkanga (retd), condemned the invasion and resort to totalitarianism by government, demanding that the police publish their findings immediately. “The police came to my house, showed me the warrant and I said go ahead. So they searched the house. They spent two hours and even my secretary, who was on her way to the bank; they said they must search her room and office, so we have to call her back from the bank. 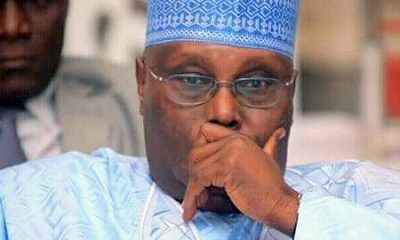 “She came, they searched, they said they want to search my wife’s room, my wife is in Lagos, they said they will search her room, we have to look for the keys and they searched, they found nothing. “That is what happened today, that is the embarrassment they wrote down that they found nothing, they signed and we signed. 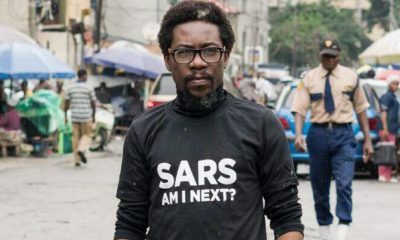 So we have asked our lawyer to go and get the report,” he said. “Though the handwriting seemed to be on the wall before now because we have been observing impunity, if we are going back into military dictatorship, the government should let us know, that is what we have also been crying about. Let them publish the result of their invasion very quickly. 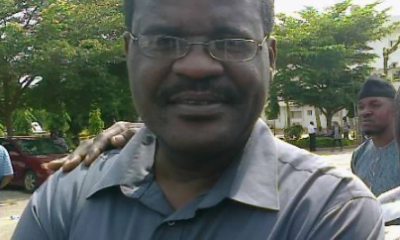 If they do not do that, then Nigerians will start to know what is ahead of them, this is not democracy,” he said. “There can be no democracy where there is no dissenting voice. Mr. President should accept that our democracy cannot exist without opposition elements to his government. 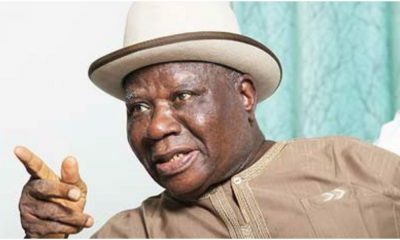 Chief Clark, who is an elder statesman, his views on national issues need to be appreciated by the government of the day instead of being witch hunted,” he said.